Easy access, very clean, and staff was professional and helpful! 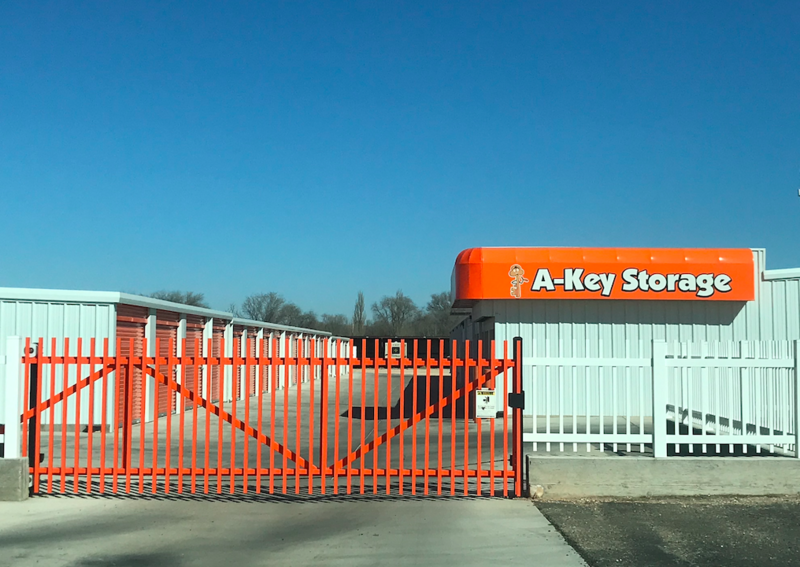 A-Key Storage is family owned and operated, providing climate controlled units, vehicle parking, and much more to the Clovis, NM community and surrounding areas. Of course we have attentive on-site managers who keep their eye out for suspicious activity during the day, but we also offer valuable security features to ensure each tenant feels safe and sound during visits. 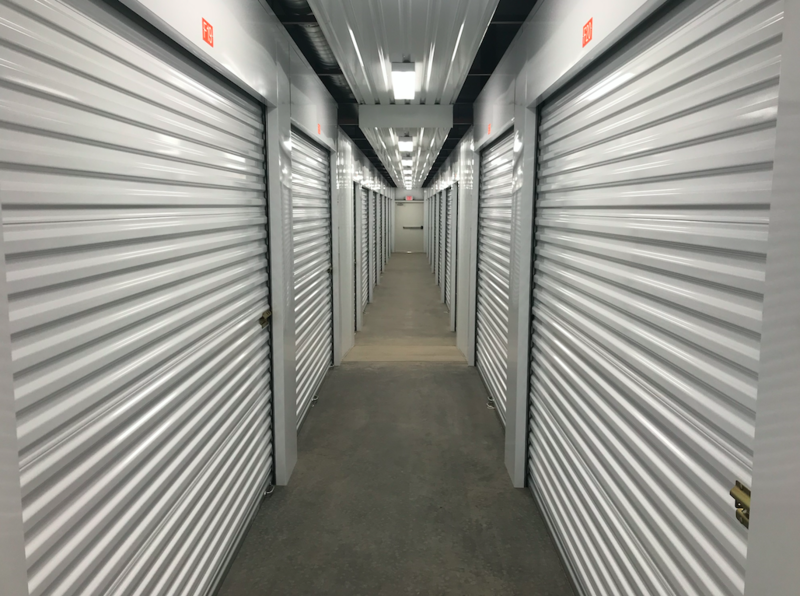 The facility is well-lit, gated with coded entry, under 24 hour video surveillance and each unit is locked down with secure disk locks. 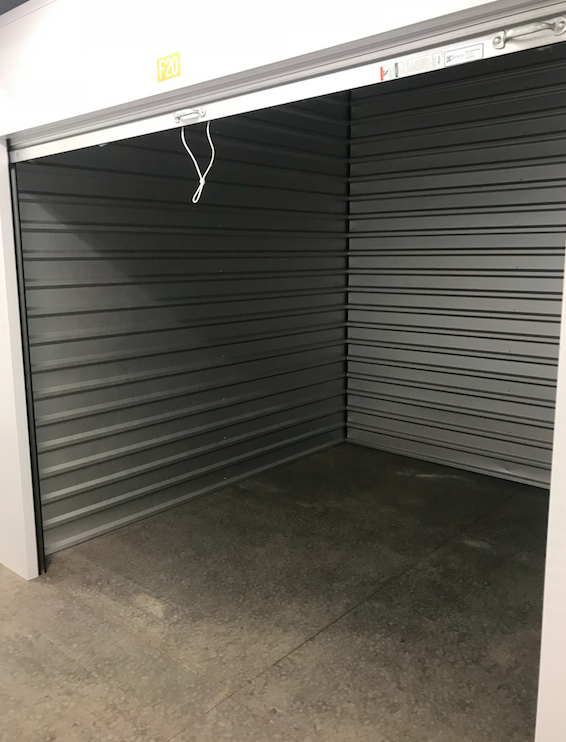 With such a reliable security system in place, we’re confident that our facility is a great place to store RVs, cars, boats, and other expensive vehicles that need to be stored. Our parking spaces are covered to avoid sun damage and other outdoor elements. 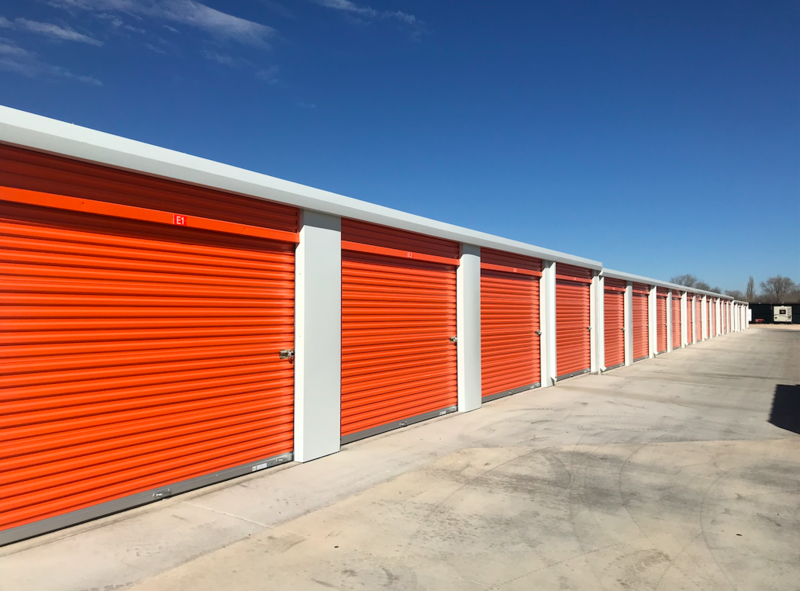 Our climate controlled units are kept between 50 and 80 degrees, made to protect your belongings from unpredictable temperatures, humidity, and excess dust. 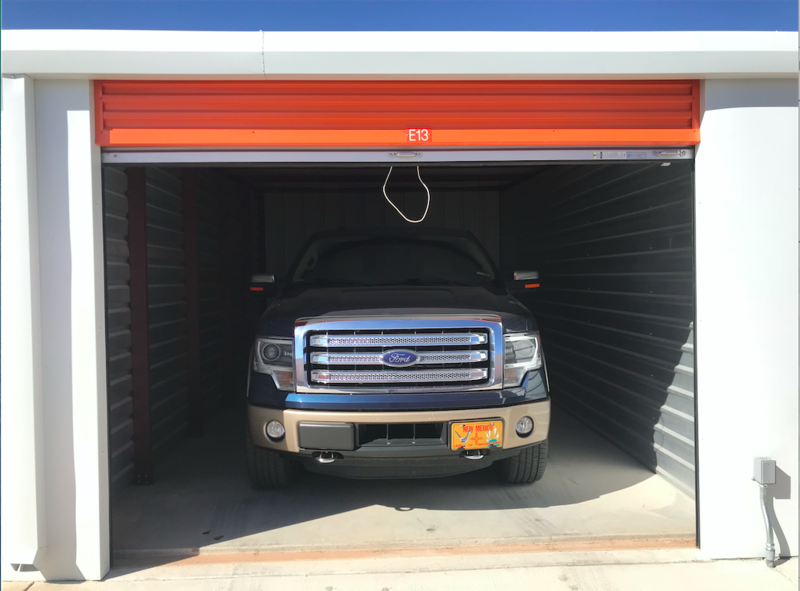 Drive-up to your unit and get stored away whenever you’re ready. Be sure to sign up for auto pay so that you never miss a monthly payment! 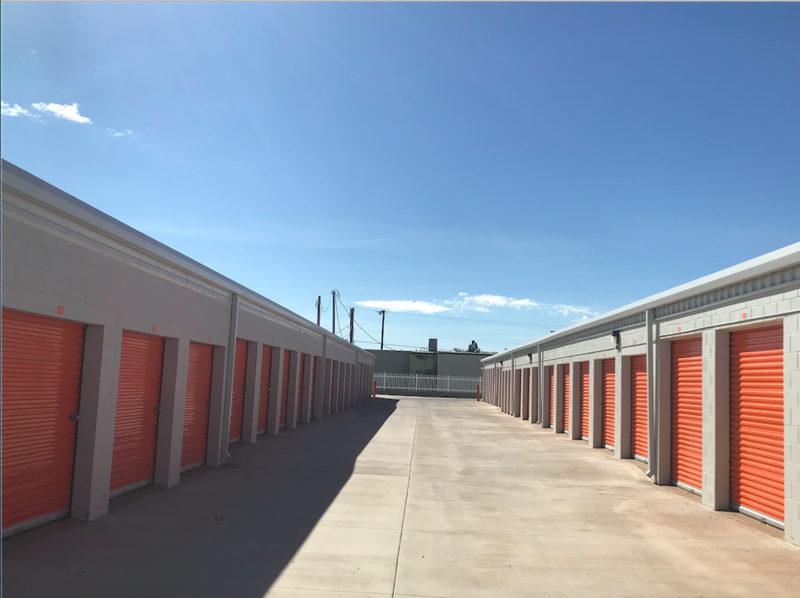 Find A-Key Storage on E Manaña Blvd, a few minutes from Hwy 60, giving us access to surrounding New Mexico and Texas cities. We’re neighbors with US Social Security Administration, North Plains Mall, and 5 minutes from the Hillcrest Park Zoo. Cannon AFB is also just 10 miles away via NM-245 W/W Llano Estacado and we’re a short drive from Eastern New Mexico University and Clovis Community College. Reserve a unit today!